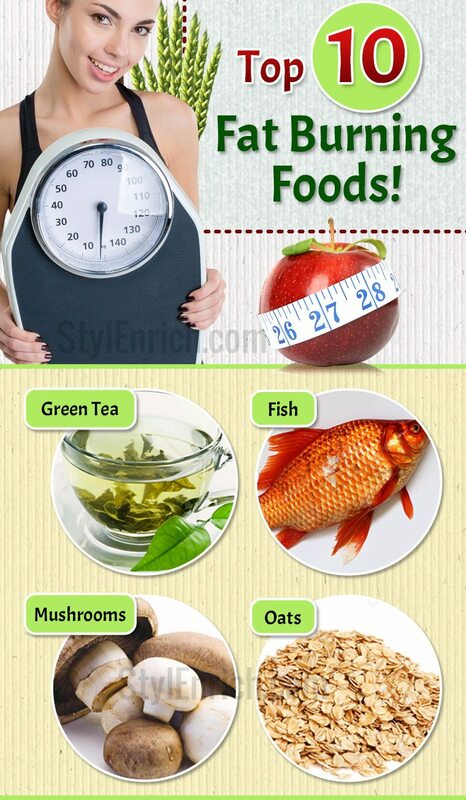 Fat Burning Foods That Will Help You in Healthy Weight Loss! The buzz of being fit and losing extra fat is banging all ears. But what if you don’t want to hit the gym or resort to any other form of muscle straining exercise? Well, some miraculous fat burning foods can come to your rescue. Yes! You must be cautious on your weight gain. As researchers say, weight gain can invite a lot of health complications and these can be as severe and fatal. It possesses a very high risk of death. Excessive weight gain will result in the accumulation of fat all over the body and even in the organs. Fatty organs will ultimately fail to function at one point of time. The ill effects of weight gain are as follows. It can affect you psychologically by inducing depression, anxiety and eating disorders. There is a high risk of stroke. High blood pressure and higher levels of cholesterol will directly affect your Heart. Excess weight will make the body heavier and exert more pressure on bones and muscles. The heavyweight gain will affect your reproductive health drastically and may lead to impotency. 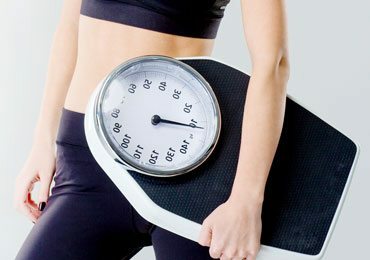 So, excess weight gained should be shed as soon as possible and also prevented in the future. What should you do now? What if you hate hitting the gym or you don’t have the time for the same? On the flip side, why not consider the foods that promote fat burning? A dive into your diet will reveal the miraculous fat burning foods that you were never aware. Often the natural fat burning foods are already on the plate and you just didn’t notice. The fat burning foods contain ingredients that will act against the accumulated fat and help you shed those extra kilos. 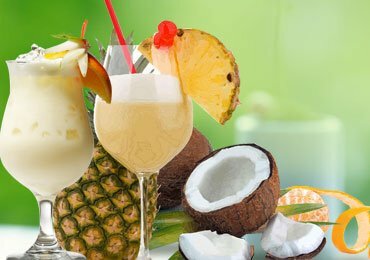 The ingredients functionality will often find its root to the body metabolism. 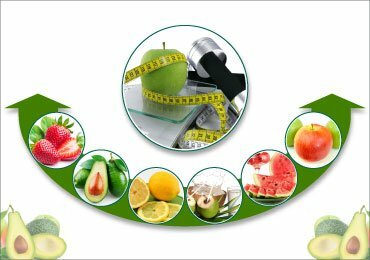 Optimization of body metabolism will be more than enough to lose weight. Noting down the foods to eat to lose weight is the best option available. Here’s a list of fat burning foods that you can seek help with. The sound of fish may confuse you. 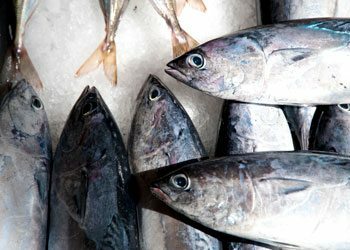 However, consuming fish is known to increase the protein levels of your body. 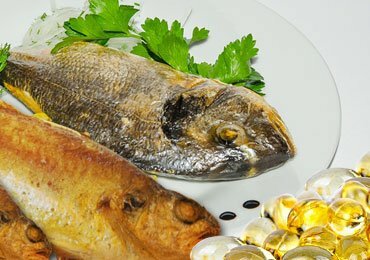 This is mainly due to the high amounts of Omega-3 fatty acids present. 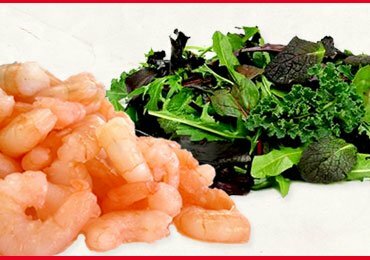 The accumulated proteins will take a longer time to digest and in that pursuit will use a higher number of calories. The calories used are scientifically quantified to be more than the required amounts to digest carbohydrates and other associated diet. 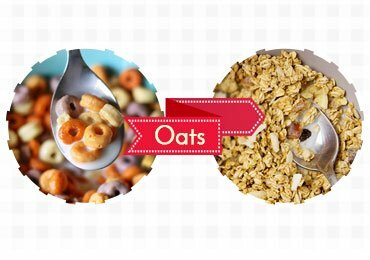 Foods that are rich in fiber like oatmeal and brown rice are the best among fat burning foods. These are far better than process foods for overall health too! The digestion time is twice compared to all other foods thereby burning a lot more energy. More the calorie used, more the fat is burned. 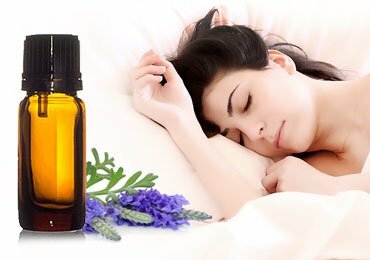 Your body’s reserve energy packs will be used and hence cutting down the fats. 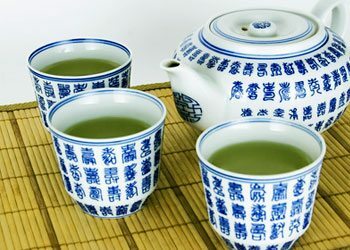 Extensive research and study reveal that after the consumption of green tea, the body metabolism will get accelerated. The speeded acceleration will consume the reserved fat. Studies also reveal that people drinking green tea have shed six pounds over a period of eight weeks. So, go for it! This is one wonderful natural fat burning food. Bring those chilies and other spices down from the shelves. 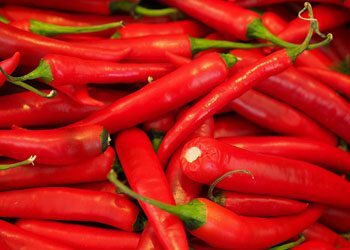 The compound “capsaicin “found in chilies will melt the accumulated fat. It will also reduce appetite thereby utilizing the existing accumulated fat. This is a master fat burning food. 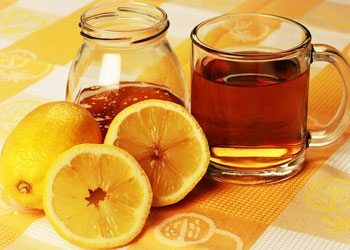 Mix 3 tablespoons full of lemon juice with 1 teaspoon of honey and consume in empty stomach preferably in the mornings. Over a month or two, you will feel much lighter. This happens due to “Sucrose” sugar present in honey that works in synergy with the added citric acid. Sucrose takes a longer time to get absorbed. In this way, the hunger will reduce and the body will derive energy from the stored fat. Fruits top the list of natural fat burning foods. 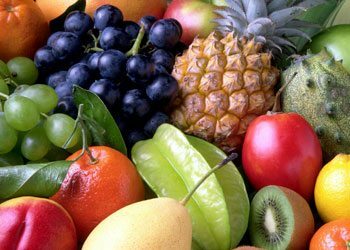 Fruits, when consumed or supplemented against a meal, will burn fat at a faster pace. Water comprise a higher percentage in fruits and helps in burning of body fat. 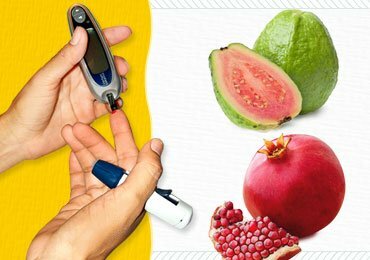 Fruits will fill the stomach and the required energy will be taken from the stored fat. 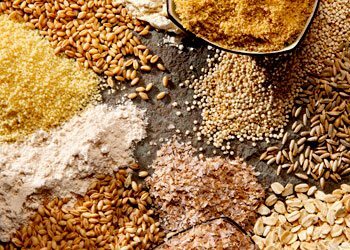 If you also wish to know how to reduce belly fat then we bring for you today is how to lose belly fat with barley. This is the most common fat burning food available in your kitchen. 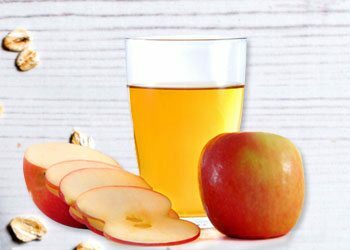 The beneficial compound “acetic acid” present in apple cider vinegar, when combined in a salad, will initiate faster digestion and help burn the fat sooner. It will also curb heavy food cravings thereby inhibiting more intake of fatty foods. Banana is among the top foods that promote fat burning at a larger scale. Why not replace your mid-snack with the same? A fried patty or a burger will accumulate a lot of fat. 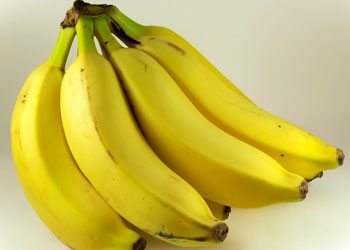 Instead, a banana will help lose fat by inducing a faster metabolism. The iron content in bananas will take care of the body’s immunity and make it strong. 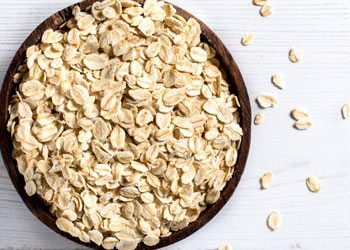 This is among the best weight loss food Oats contain a lot of fiber and has a slow digestion process. Your body will take a longer time to feel hungry. In this pursuit, the accumulated fats will be utilized. Lunch or dinner if replaced with oats will render faster results in weight loss. Fats will be burned like never before. 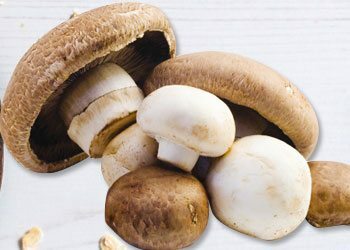 Mushrooms are real heroes when comes to fat burning. The rich nutrient supply will help maintain the body immunity well. On the flip side, mushrooms are very low in calories and contain no fat or sugar. This is a real fat burning food indeed! The absence of the fat or sugar will push the body to derive energy from the stored fat cells. Excess fat and weight will hamper your body and get rid of the same are inevitable. Include the above 10 super fat burning foods into your diet plan to shed the extra gained kilos. The results will be remarkable. Do not wait, just go for it!